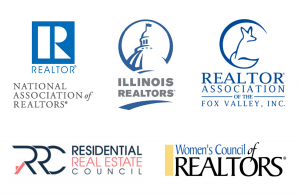 More than ever Navigating the Waters of a Real Estate Transaction are getting more & more complex. We are in a “New Normal”! A Professionals Market. 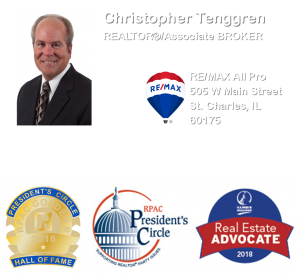 Christopher has been assisting Fox Valley Area Home Buyers for far more than a Decade with the same RE/MAX Office. Well, as they say, Timing is everything! It’s certainly a good thing to know whether you are positioned and ready if able. Do you think you Might be Ready to Purchase a Home or an Investment Property? Christopher Holds the National Association of REALTORS® (NAR) Accredited Buyer Representative® (ABR) Designation. 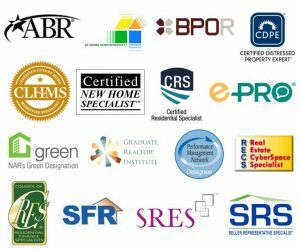 Why should you look for the ABR® Designation before looking for a home? These three letters after your agent´s name tell you that you´ll be working with someone committed to your best interests, someone who has both made education a career priority, and has also demonstrated the abilities needed to provide the finest in buyer representation. This designation requires 16 hours of classroom instruction and a final exam as well as elective credit and performance provisions.